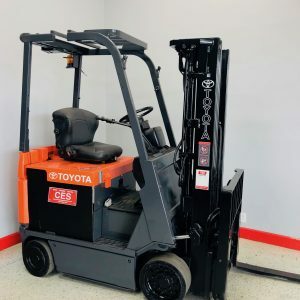 Categories: Electric Forklifts Riverside & Ontario, CA, Four-Directional Fork Trucks, Raymond Forklifts Rancho Cucamonga & Order Picker Ontario, CA. 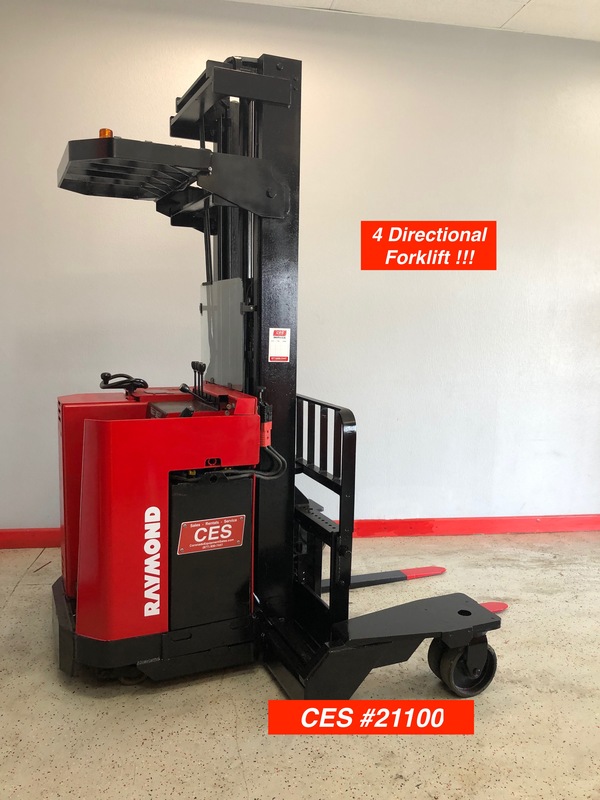 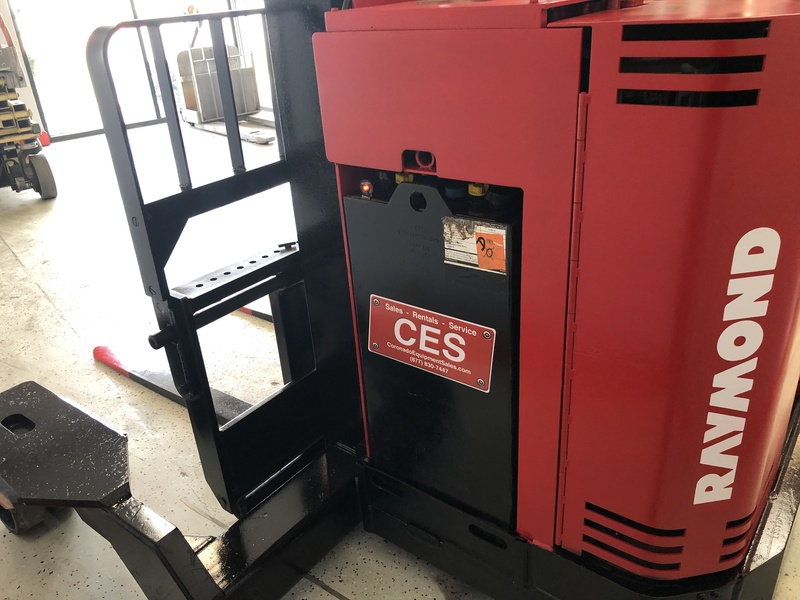 Tags: 4 Directional Forklifts, Raymond 4 D, Raymond 4 Directional Forklift, Raymond 4DR45TT, Raymond Forklifts, Raymond Side Loader, Raymond Side Loader Forklifts, Used Raymond 4 Directional Forklift, Used Raymond Forklifts. 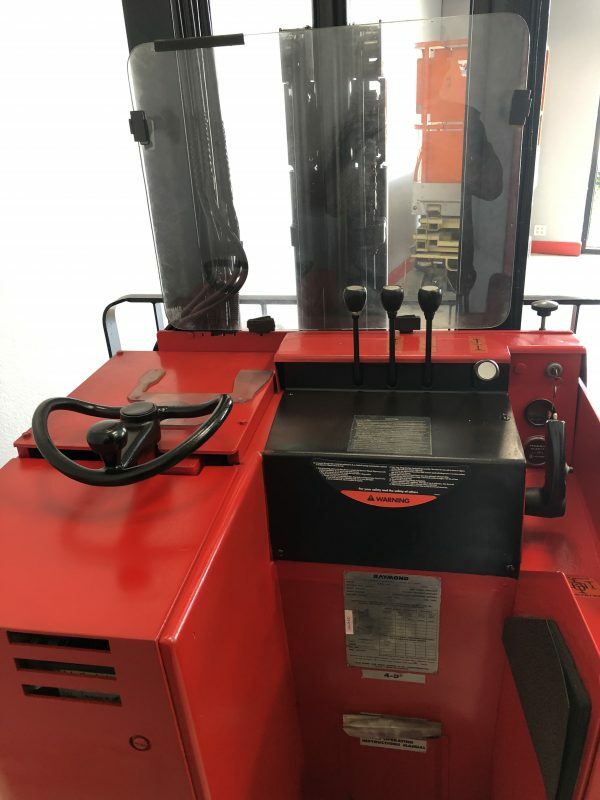 We have just completely reconditioned this used 4 Directional Forklift. 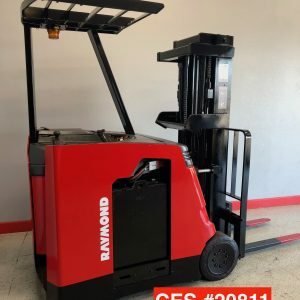 This Raymond runs extremely smooth and strong. 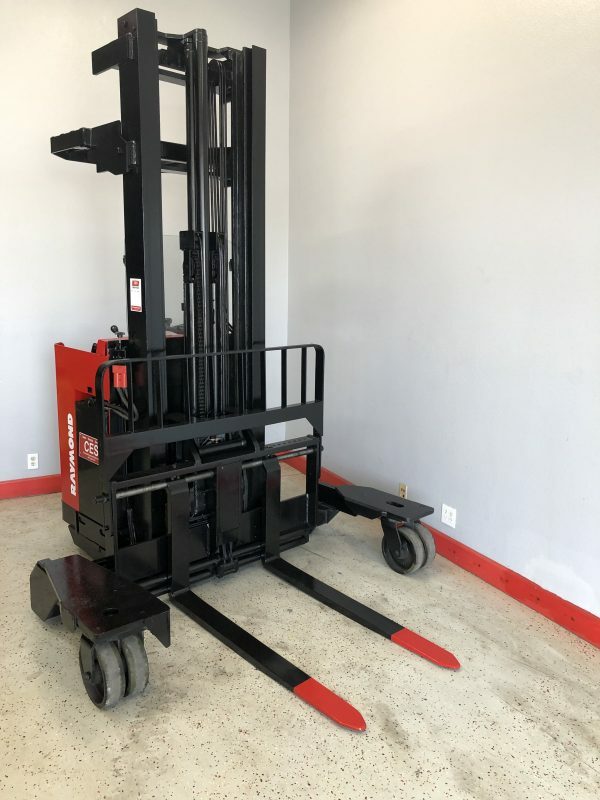 It has a good battery, reaches 242” and new paint. 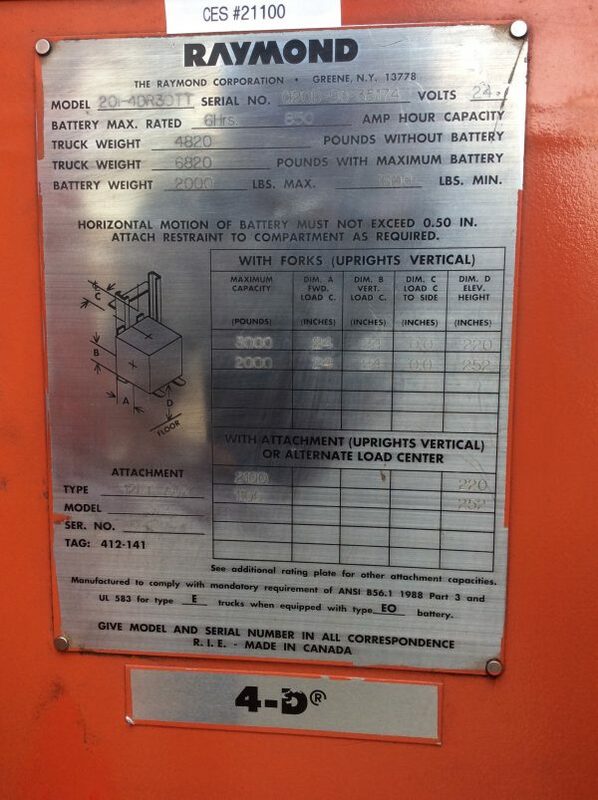 At only $21,550 it will not last for long. 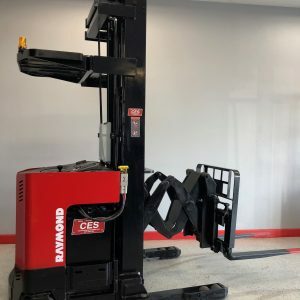 This is a must see at this price.This Raymond 4 directional forklift is in good running condition.